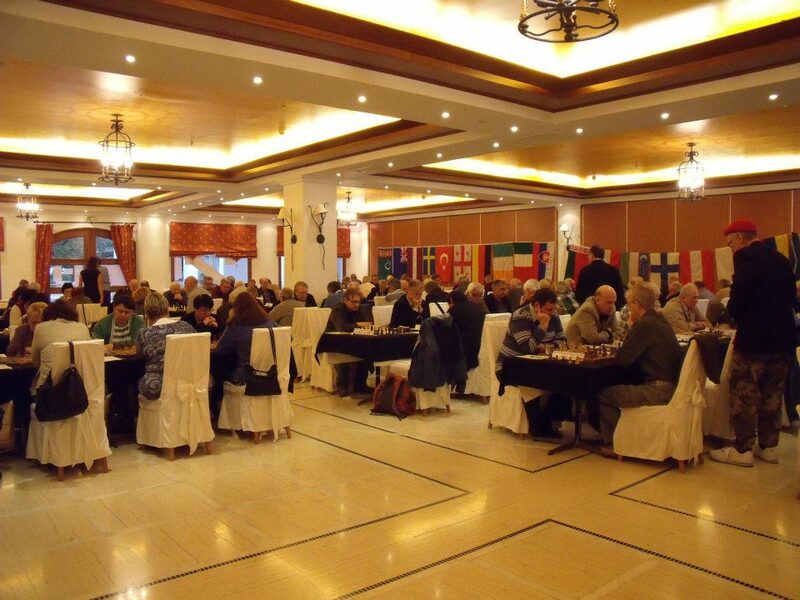 Round 6 of the World Seniors Chess Championshipwas played in the 5 star Galini Hotel in Kamena Vourla, Greece. In both sections we have shared lead and after a dramatic day the race for the top positions is wide open for multiple participants. Today’s results in the women section turned the course of the competition upside down in just one round. The leader so far WIM Martina Beltz lost with black to WGM Elena Fatalibekova, while legendary GM Nona Gaprindashvili lost her game with white against WGM Galina Strutinskaya. WFM Yelena Ankudinova was also convincing vs WIM Swietlana Miednikova, and now WGM Fatalibekova, WFM Ankudinova, and WGM Strutinskaya lead the race with 4,5/6, half a point ahead of the chasing pack. 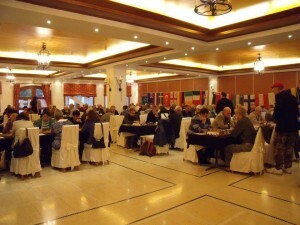 Round 7 top pairings will see WFM Ankudinova – WGM Fatalibekova, and WGM Strutinskaya – WIM Titorenko. 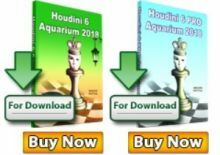 The competition in the open section of the World Seniors Chess Championship is fierce. After this round five players are sharing the lead. The leaders of round 5, GM Balashov and GM Vaisser, finished draw. 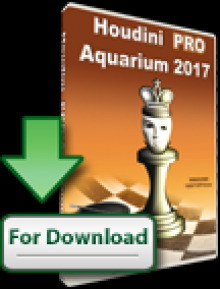 This was used by their closest opponents, and after victories in round 6 GM Sveshnikov, GM Okhotnik, and IM Jens Kristiansen joined the leaders. 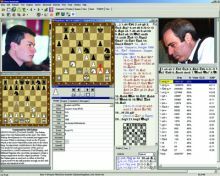 Round 7 tomorrow is going to see the most expected game of the championship as the top seeded GM Anatoly Vaisser will face with black the second seeded GM Evgeny Sveshnikov.